Technical due diligence (TDD) enables those involved with the acquisition, occupancy and disposal of commercial property to understand and manage risk, make informed decisions, and future-proof their investments. Building services installations are more dynamic – and their associated issues often result in greater disruption and cost – than the building fabric elements, so M&E technical expertise and advice is a fundamental part of the TDD process. TFT have just completed Technical Due Diligence on behalf of Korean clients of Knight Frank Investment Management ahead of their acquisition of 10 Canon’s Way, a landmark office building adjacent to Bristol’s Floating Harbour. 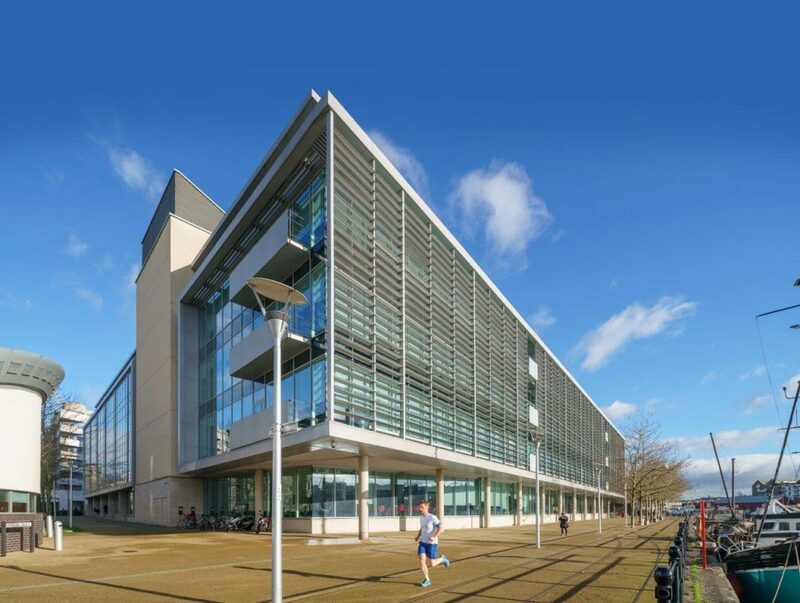 This is one of the largest office spaces in Bristol, providing 16,408m2 over 5 floors, including a central atrium. TFT also undertook an M&E review as part of the TDD work and provided a reinstatement cost assessment. What is really unusual is that 10 Canons Way is cooled by water extracted from the Bristol Floating Harbour, which is the non-tidal reach of the River Avon. It is believed to be the only building currently cooled in this innovative and sustainable way on the harbourside. However, it is unusual but not unique. TFT Partner Paul Spaven, who undertook the due diligence work at Canon’s Way also provided Technical Due Diligence for the recent acquisition of a new headquarters building for a private bank in Geneva. This was interesting in that there are seven storeys above ground and seven below ground although the real interest is that it is also cooled by water from Lake Geneva nearby.